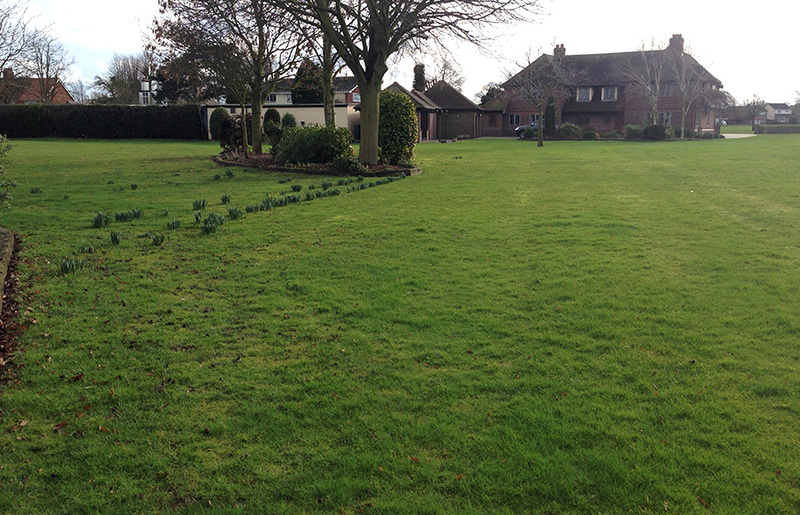 Commercial cutting and lawncare services. 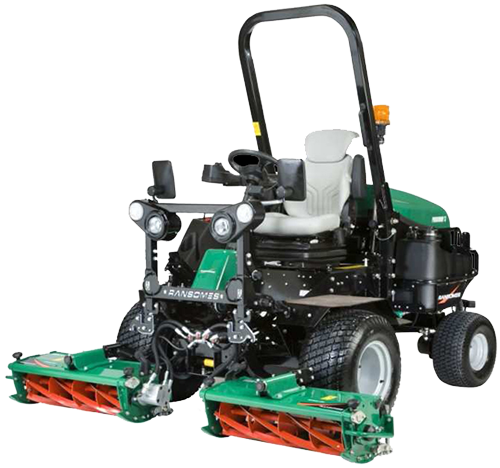 Matt Ford Gardening Services can provide commercial grasscutting in the St Osyth, Clacton & Frinton area. 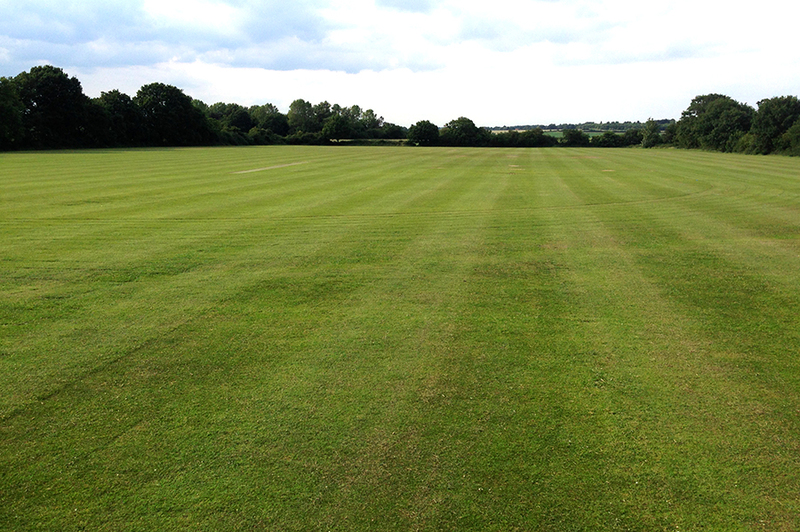 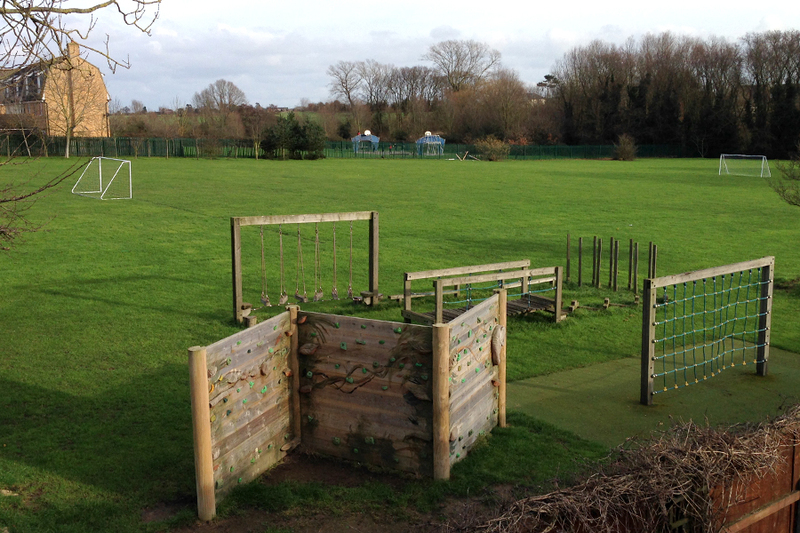 Contact us today for a free, no-obligation quote and let us manage your large grassed area or playing field.